Craig Root and Associates offers cost-effective opportunities to increase profits and enhance the visitor experience. 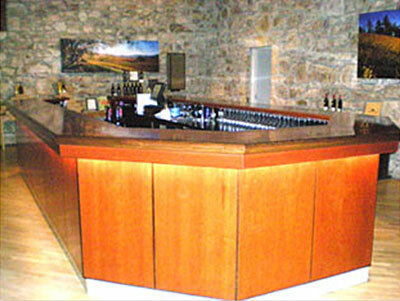 "When we remodeled our tasting room and created a new wine club, we used Craig Root's services. His vast experience was extremely helpful in terms of design review, staff sales training, management coaching, and the mechanics of a very successful wine club. I highly recommend Craig Root's consulting."